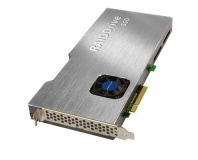 Add-in card 280GB and 480GB; 2.5” 280GB only. 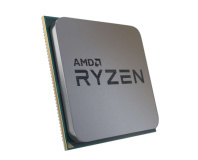 Up to 2.1GB/s write, 3.5GB/s read. 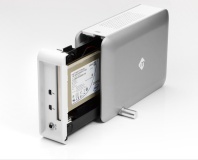 mLogic has announced its mLink Chassis, a device which connects PCI Express cards to a Thunderbolt port. 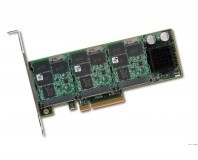 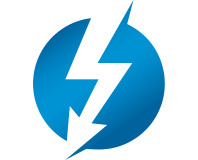 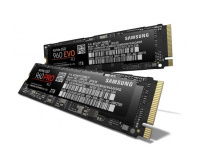 LSI has launched its latest PCIe SSD, offering sustained speeds of up to 1,400MB/s. 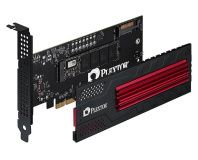 The new OCZ RevoDrive X2 is a PCI Express-based SSD with impressive performance. 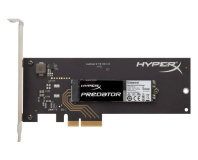 Angelbird has unveiled a consumer-grade bootable cross-platform PCIe SSD. 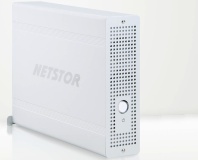 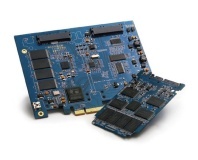 Netstor Technology has launched an external caddy for full-size PCIe x16 cards. 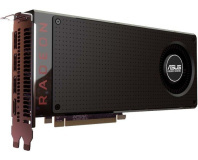 Stop what you're doing! 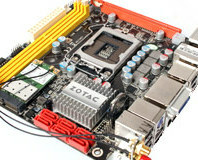 If you're looking to make a tiny PC, Zotac has designed what could possibly be the ultimate mini-ITX motherboard. 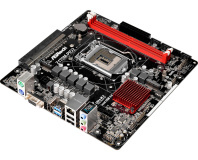 It supports the latest LGA1156 CPUs, their integrated graphics, and is stuffed with features.